To solve all your La Canada CA CA roofing needs, J and J Roofing offers top notch commercial and residential repair and new roof installation. 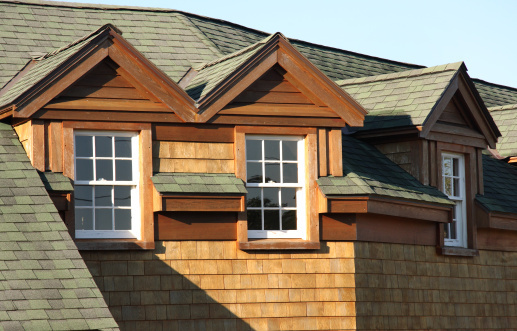 If you are seeking a La Canada CA Roofing Contractor, J and J Roofing can be your final stop. 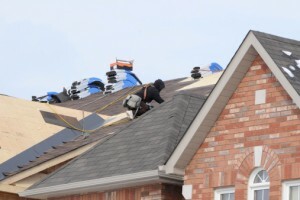 Whether needing a repair, a new roof or your annual roof inspection, we know that your home or office building may be one of your principal investments and that the security of that investment lies, in part, in your roofing needs. For that exact reason, we pride ourselves on our professional quality of work and service which will be timely and at a competitive price. The J and J Roofing name is known in La Canada CA as reliable, honest and top quality family-owned and operated business. We will service all roofing needs – whether it be tile roofs, metal roofs, shingle roofs, or fireproof roofs, you can count on us to provide you with quality and timely service. Call 323.913.4190, if we can assist you.